We are all looking for new ways to train. Obstacle racers, parkourists, endurance athletes and more are always pushing the limits and trying new things. Lately, there has been quite a buzz about Gripsling. To be honest, I haven’t seen a buzz like this since the WreckBag first came out. So, what is a Gripsling? 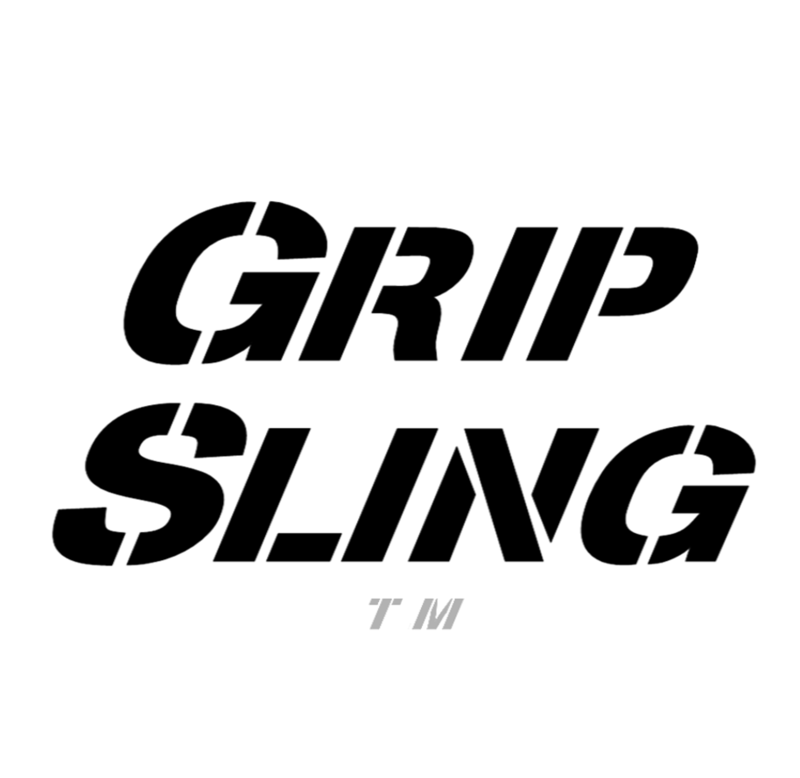 GripSlingTM (grip sleeng)—noun: A simple yet effective workout strap that is used for performing dynamic training methods. The workout straps may be used independently as a suspension trainer for bodyweight exercise, or with other fitness equipment such as weights, dumbbells, and exercise machines. 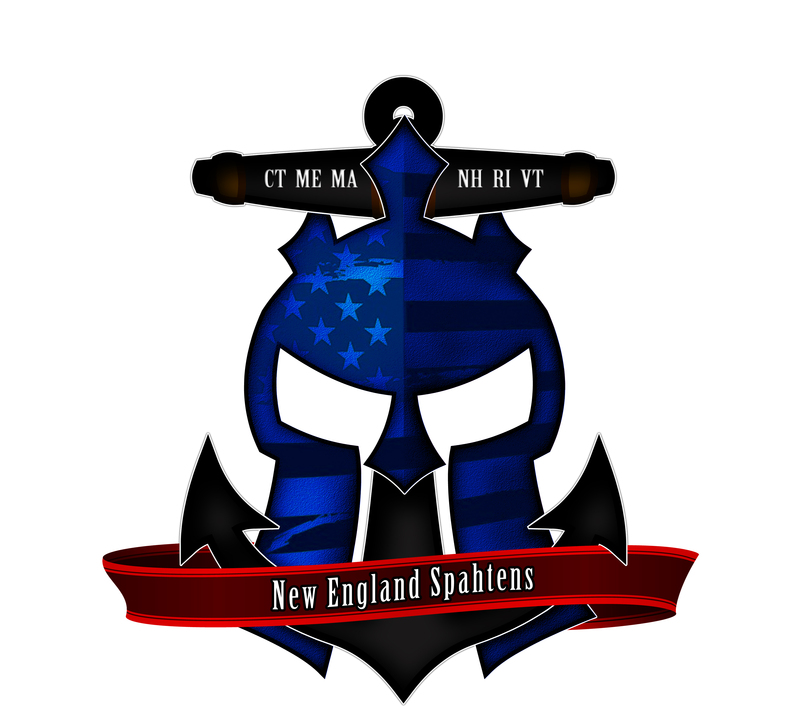 There have been many Spahtens training with them. I’ve seen pics of Christine Dion using them, and Mike Collins puts up videos all the time with the various things he is doing with them. Heck, watch the one below to see how beastly Mike gets with his training straps. You can use them for body-weight exercises such as pull ups, pushups, dips. You can use them for toe to bar movement. Tie em around a brick and drag it around. There are so many things you can do with these, and they fold up easily to take with you anywhere. I think in the video above, Mike had brought them camping with him. My boys and I strapped these on to the monkey bars and “hung around a bit” upside down, right side up; any which way we could get. Because my muscles were not used to some of the movements, I have been pretty darned sore after workouts. Or, combine them with a WreckBag and you can do all sorts of extra movements! What?! Use them as Tarzan ropes! I know it’s not pretty, but I tried em and they worked great. Now I just need some more space to really set them up, kids are so….. short! HAHA! You don’t have to workout alone either, they have videos that show you how to work out with partners. I can see these being a huge hit at the next Spahten training/ social! There are so many ways you can use a Gripsling. Not only are they great for getting a workout in, but dynamic stretching is absolutely amazing. I come home from work really tight sometimes and I loosen right up after some stretching with my Gripsling. 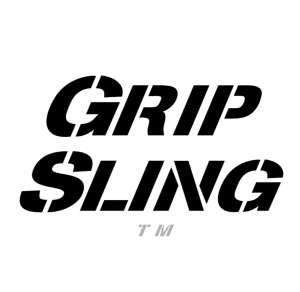 So, because this community is so AWESOME, Gripsling has extended us a huge discount! Use the code “NESpahtens” on check out and get 20% off! Guys and gals, that’s amazing for what you are getting here. Seriously, you can pack these things and take them with you anywhere.